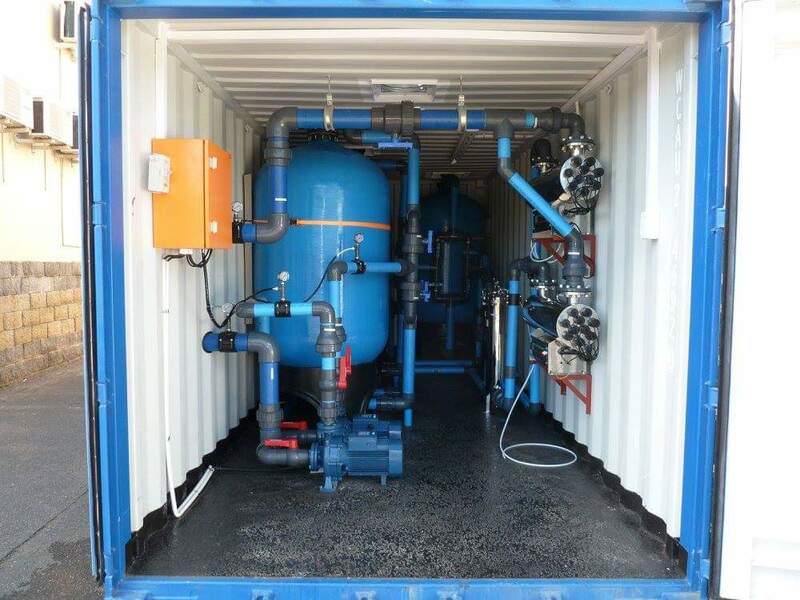 We recently created a Mobile Containerized Purification System. 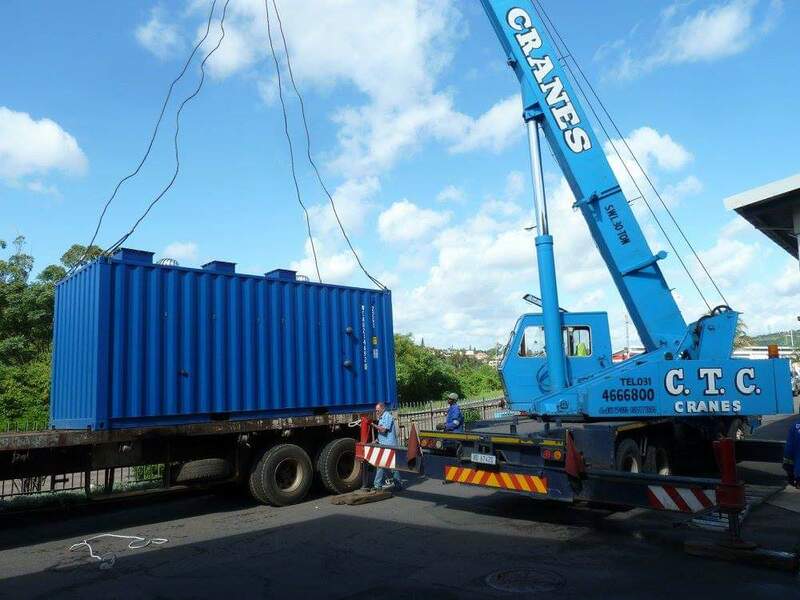 This System was transported from KwaZulu Natal to Zanzibar. This amazing project was created for many companies and organizations across South Africa, even outside the boarders. 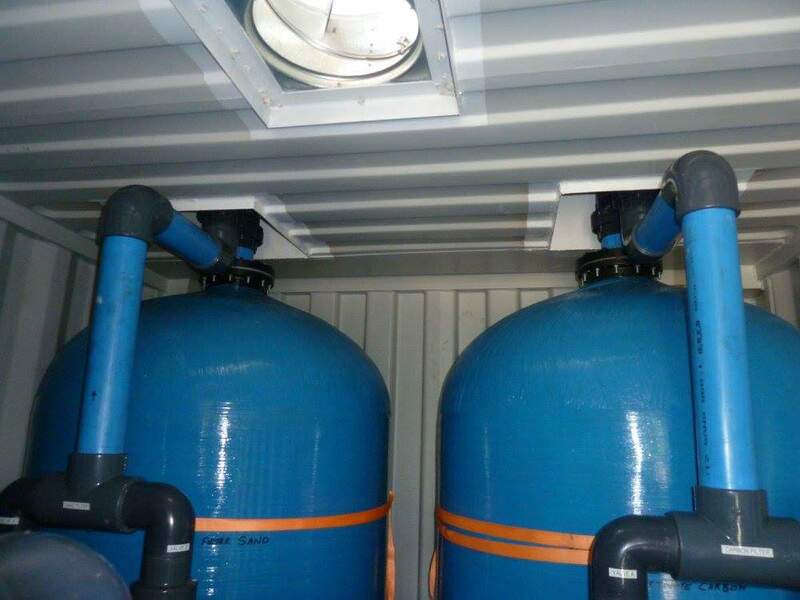 Each Fibre Gloss Vessel is installed in the container for the elimination of different chemicals. The bigger variety of chemicals types found is in your water the more Fibre Gloss Vessel Purifiers will be installed in the container. If by any chance, there is bacteria found in you water UV lights will also be installed in the container. This project is quite unique, only Water Guru does this for their clients. And we supply the container and create the whole setup of the system for you on request. 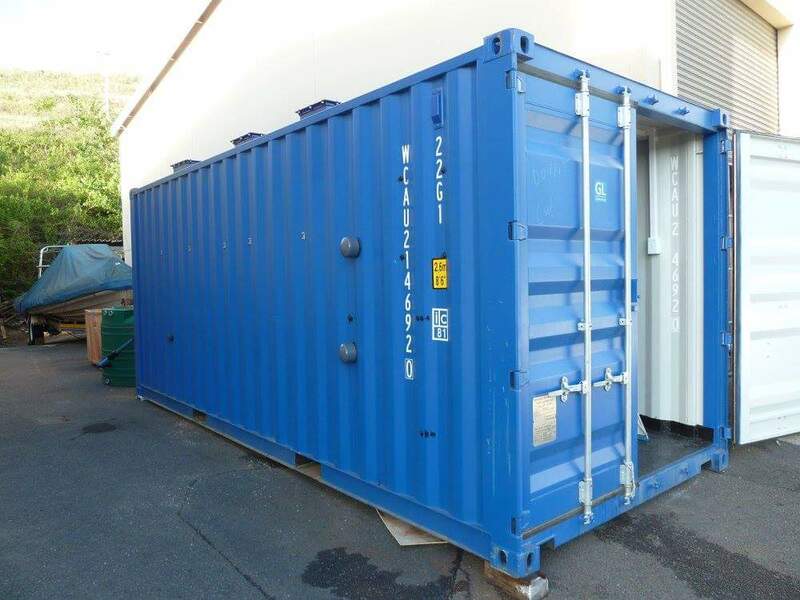 The whole container will be set up here at our location and afterwards it will be transported with a truck to your location. Water Guru will come to your location on request. For installation and other requirements.